Have you been looking for a great way to get fit? Something post college or work hours? Look no further. Come learn dance from the very best dance teachers Bangalore has to offer. You can dive in without any prior experience, or continue your dance journey from any level. Get fit and strong in a super fun way, without breaking the bank or moving around your current schedule. 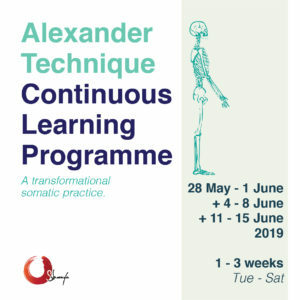 This is a contemporary class module led by some of the best teachers and performers in the city – 4 consistent months of training, 3 times a week. The timing is designed to suit your office hours or college commitments. You have a different teacher every month. They have been placed very specifically in that order. Led by Diya Naidu, Parth Bhardwaj, Nihal Pasha and Pia Bunglowala over the course of 4 months. Please note: We do not issue certificates for this course. It is about learning and forming a new relationship with your body through a new skill. The reward is inherent in the practise and validation will come – internally and externally. But, we can issue an official signed Letter of Attendance. 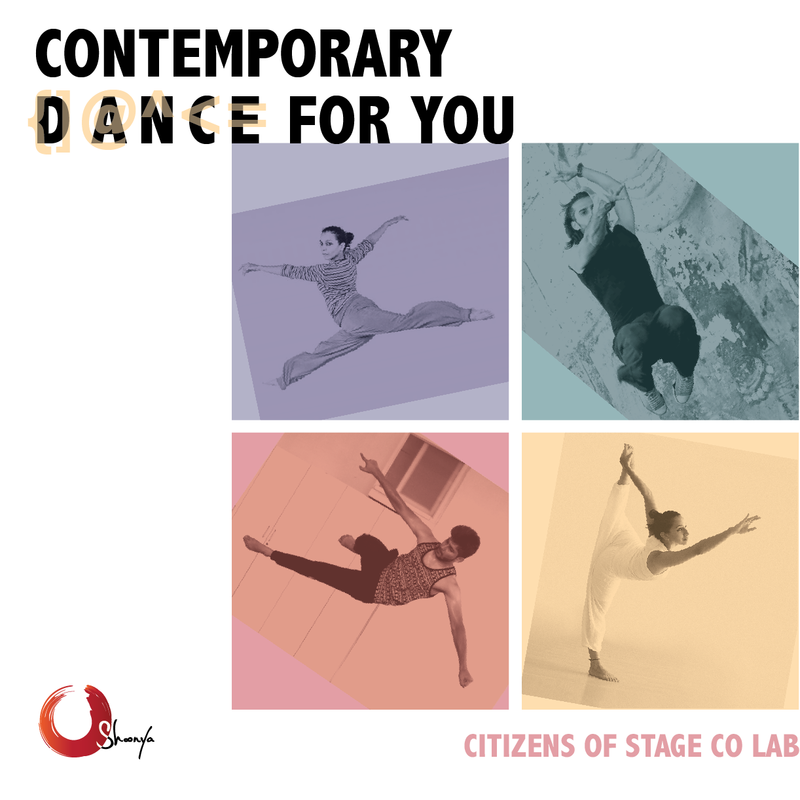 Citizens of Stage Co Lab is a vivacious collective of seventeen dancers. Some are among the finest movers in the country. 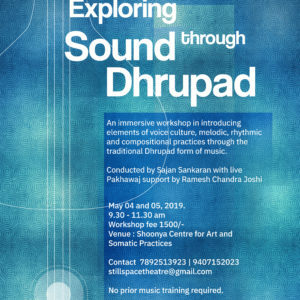 Working together in the state of the art Shoonya – Centre for Art and Somatic Practices studios they create work that doesn’t compromise on skill, finesse, artistry and emotion. They are mostly mid career artists with rich experience and yet the curioisty to do more. They believe in remaining independent and yet being part of a collective community. 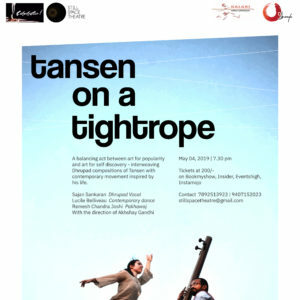 These dancers have come together to share the joy and beauty of contemporary dance with their home – Bangalore and India. They are all artists pushing the boundaries and working on themselves in order to shift the energy in the community. The people around us need art and they need movement. Whether you are in an office all day or are a child or senior citizen. Whether you are a student or an artist from another genre, a parent or a sportsperson, the collective has something meaningful to offer you. That is what the Collective firmly believes. Through our performances, classes, workshops and other offerings, this is what we are trying to do. And at the same time we get to have fun, get fit, meet people, build community and experience something new. That’s the power of dance. 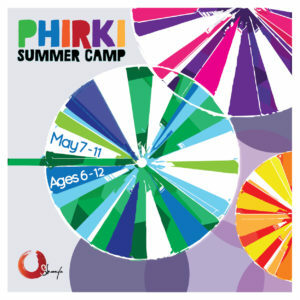 Stay updated on all our workshops, performances, classes and specials through our newsletter. 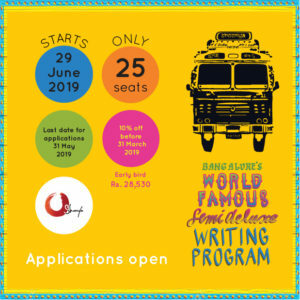 Writing Program 2019 – apply!